2012 is coming to a close and 2013 is right on it's tail. There's no "winding down" at this House and Yard. The project list is still just as long and the calendar isn't going to get a break. But, that's pretty much how we like it around here. I thought it would be fun pull together a list of the top ten posts of 2012 and see what people seemed to enjoy reading the most. We'll start with number 10 and work our way up to the top. 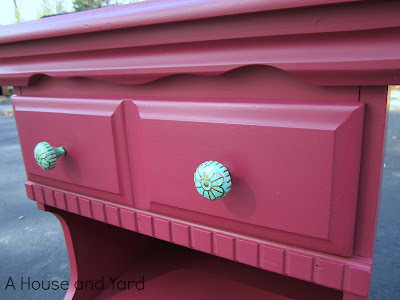 #10 - Painted Nightstand - This was my first try at painted furniture and chalkpaint all in one project. My little raspberry nightstand still makes me smile. 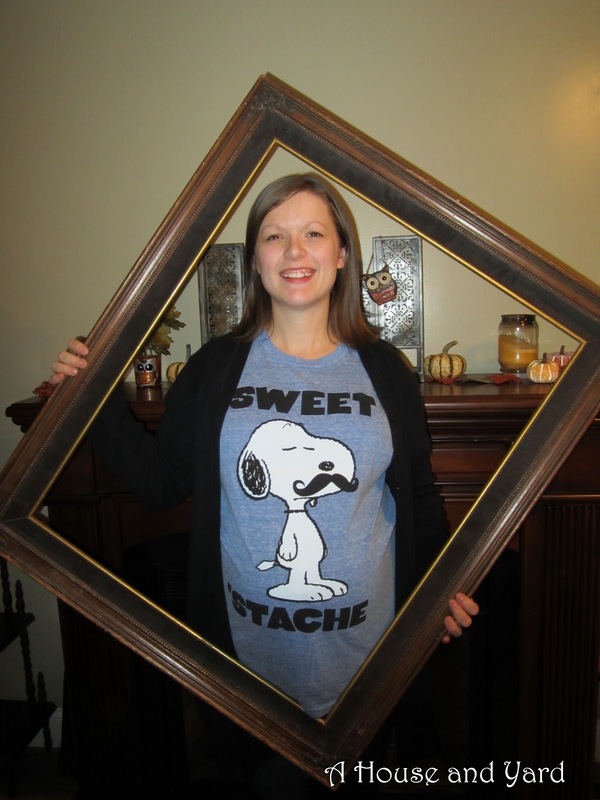 #9 - Mustache Bash Baby Shower - We had a great time celebrating in anticipation of our newest grandson. 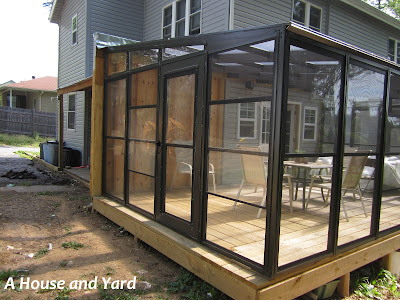 #8 - Sunroom Project - This is one of a few updates on the sunroom project. You can see more here, here, and here. 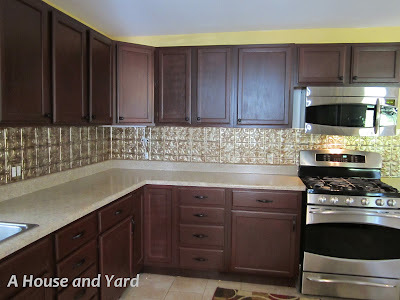 #7 - Kitchen Corner Reveal - I am happy to report that my pretty and organized kitchen corner has stayed relatively tidy - with regular maintenance, of course. 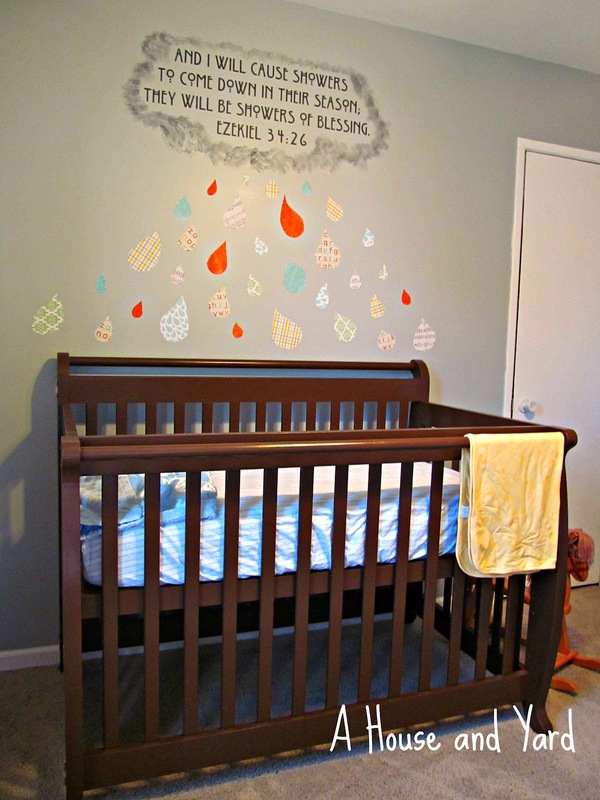 #6 - Showers of Blessing Baby Nursery - This was a fun project using a little bit of paint, glue, some pretty paper and a wall decal. 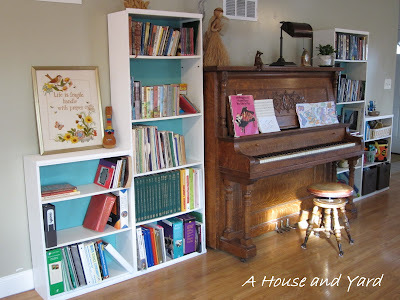 #5 - Bookcases Revealed - A bit of paint and a few pieces of trim dressed up these ordinary shelves. 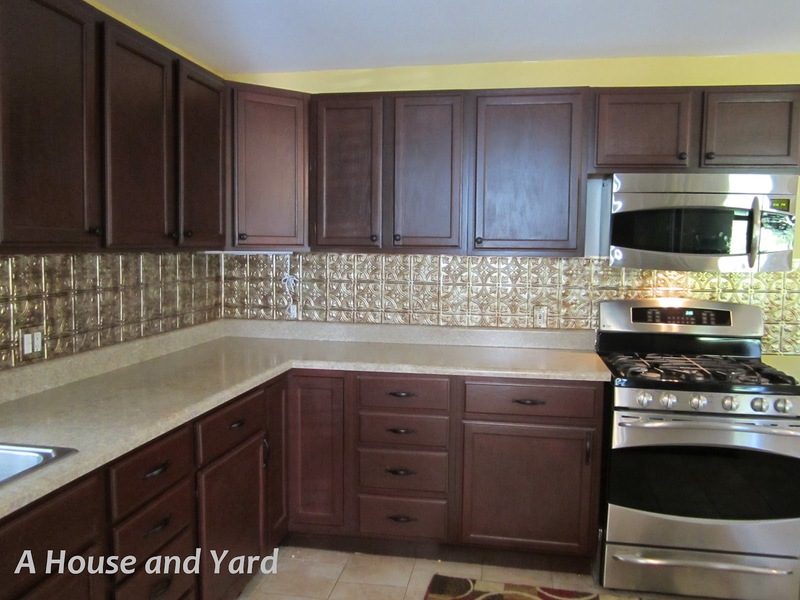 #4 - Amazing Kitchen Update - The kitchen is still a work in progress, but in May I finished the paint and backsplash. 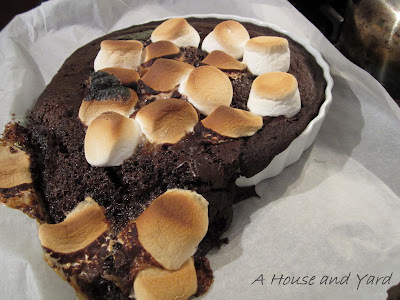 #2 - Chocolate Marshmallow Cake - Absolutely the best cooking mishap ever! How can you go wrong with chocolate cake AND marshmallows?! Right. You can't. 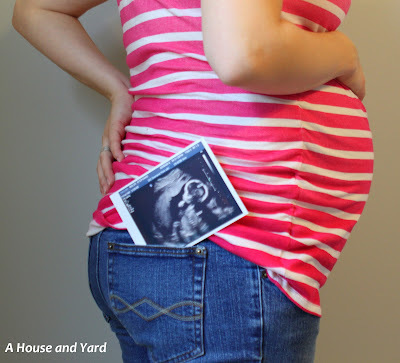 #1 - Miracles Still Happen - The prize for most page views goes to this post about our grandson. 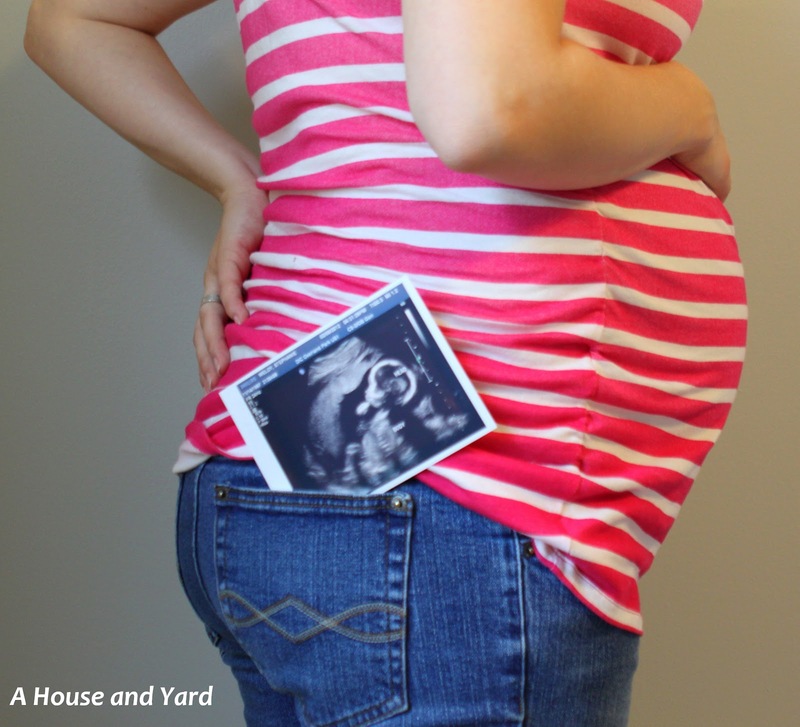 It's been a year of wonder and challenges. The goodness of God has supported us through it all. I have enjoyed the process of projects, writing, and interacting with this online community and hope you'll continue to stop by when you get the chance. Thanks for reading. 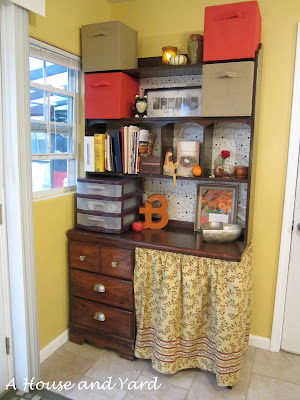 Did you have a favorite post? Were you inspired to try something new? How did it go? I enjoyed reading the 31 Days of Order. Just the title inspired me. Order is closely related to peace for me! I heartily agree! 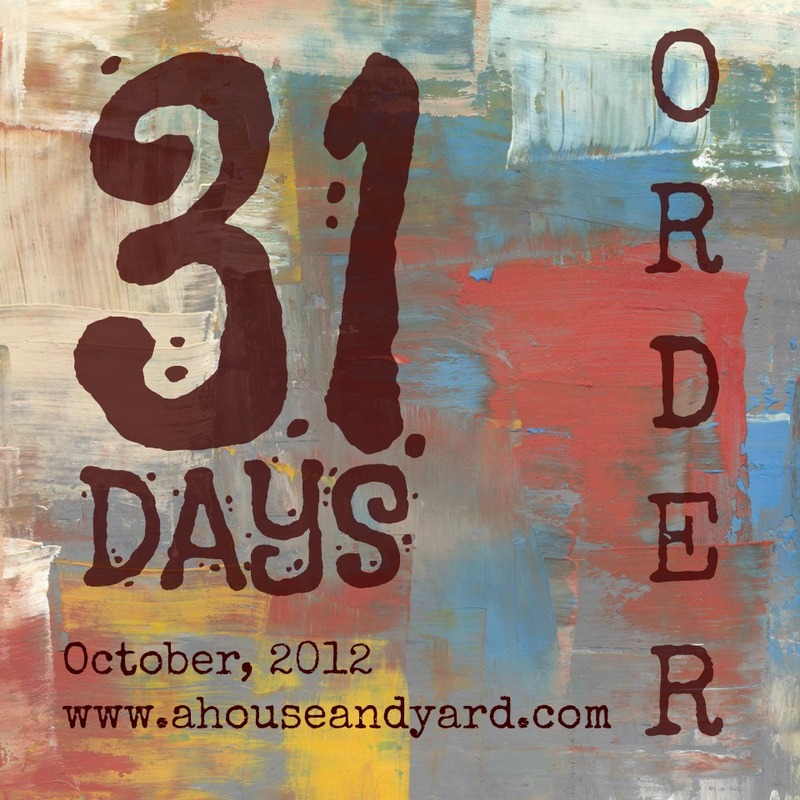 Order is a huge contributing factor to my peace level.